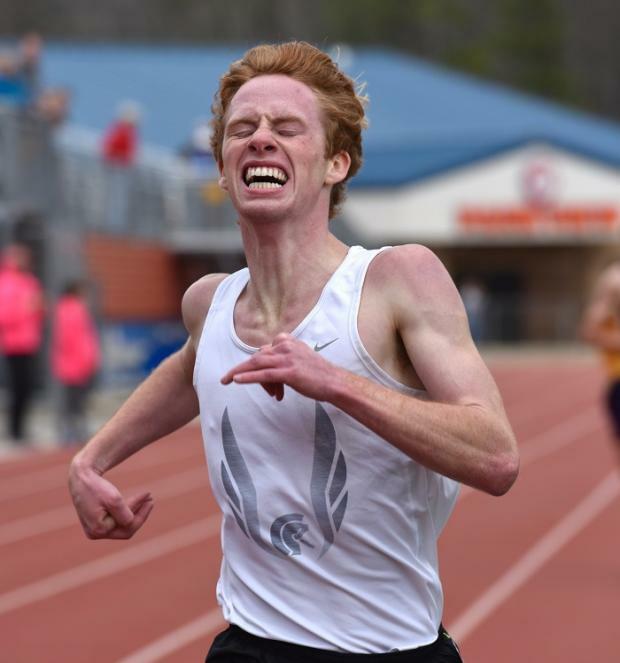 It was a little windy at Parkview Saturday on an otherwise very spring-like day in early February at the 3rd Annual Big Peach Distance Kickoff. 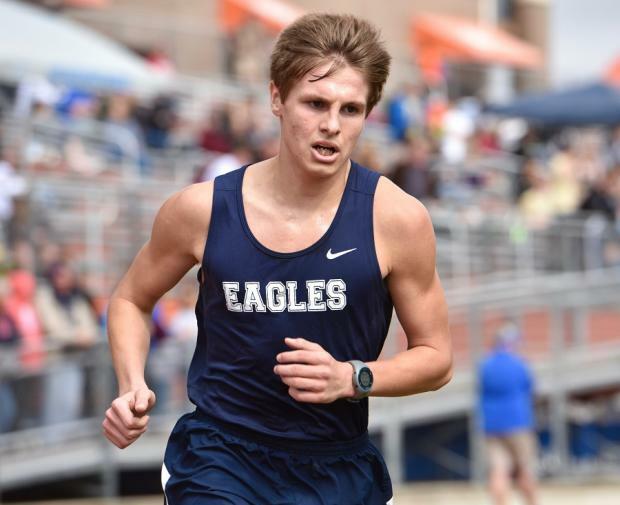 Chase Kennedy from East Jackson won the Boys 5000m uncontested as he turned a 15:21, a stadium record. Brennan Silliman of Woodward Academy was 2nd in 16:17.24, followed by Hayden Hasberger of Northgate at 16:18.87. 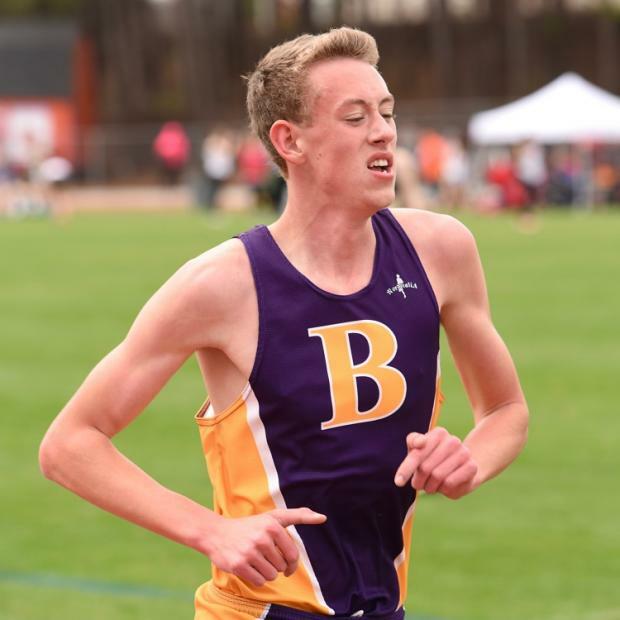 Tommy Johnston from North Hall swept the 1600 and 3200m races, going 4:25.33 and 10:03.55. Carl Ellis Corley from Bleckley County took 2nd place in both races, clocking 4:29.03 and 10:10.36. 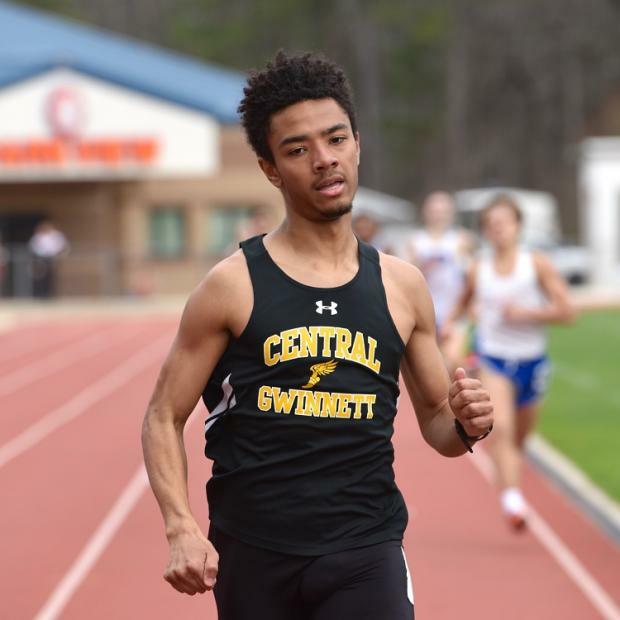 In an exciting 800m race, Jordan Smith of Central Gwinnett came from behind to win in 2:00.31 over Christian Corsello and Henok Hailu, both of host Parkview at 2:03.07 and 2:05.39 respectively. Back on the track after missing last season, Griffin McCauley of Paideia led thru 600m, but ended up placing 4th in the heat. He was fifth overall, as Udochi Okoro of Hillgrove pulled out a fast time and won the prior heat. 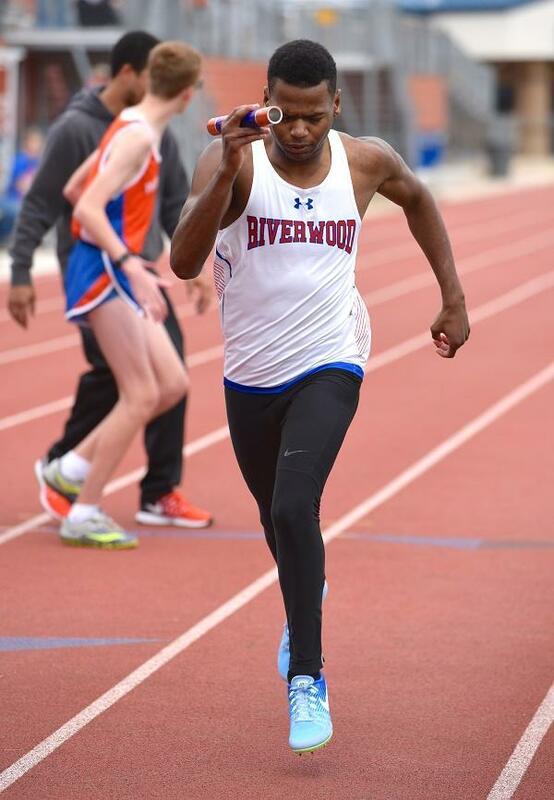 Riverwood 4x400 won heat #1 and also posted the fastest time of the meet. 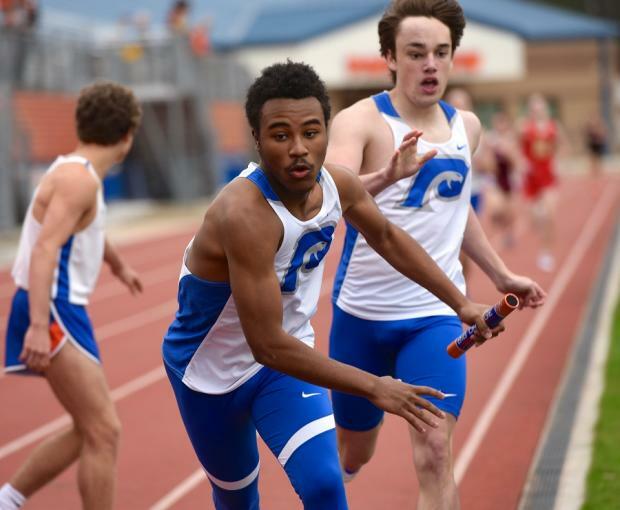 Riverwood took the Boys 4x400 in 3:32.90 with Paideia 2nd, going 3:43.01. 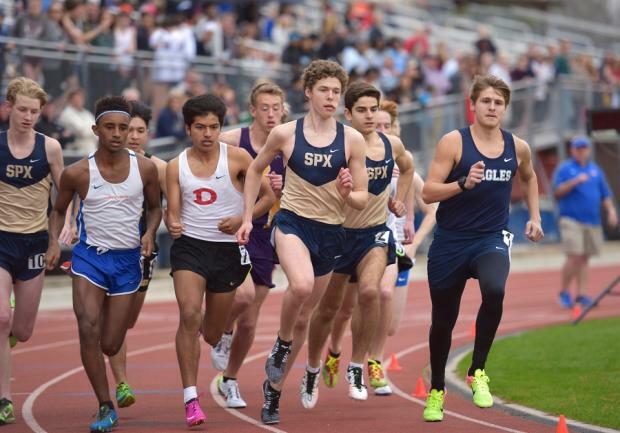 St. Pius X came out on top in the team standings, scoring 29 points and led by Jacob Ressler's 3rd in the 1600m at 4:32. North Hall and Central Gwinnett tied for 2nd with 21 points. 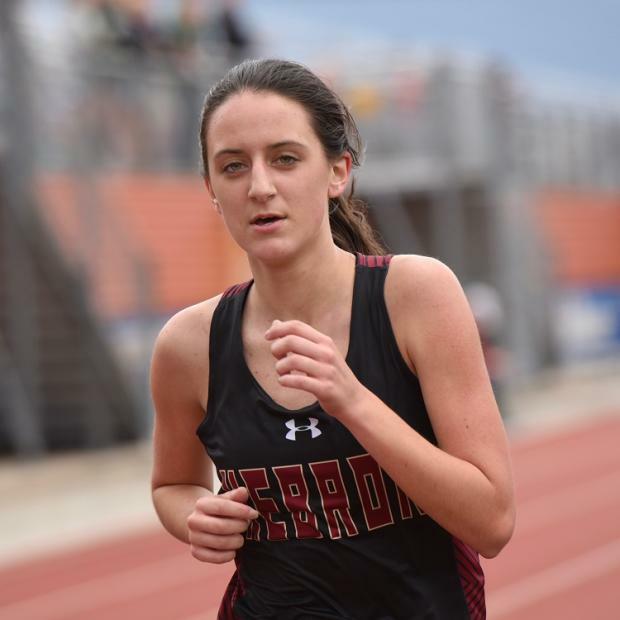 Royal Delay of Hillgrove, won the 800m and placed 4th in the 1600m. 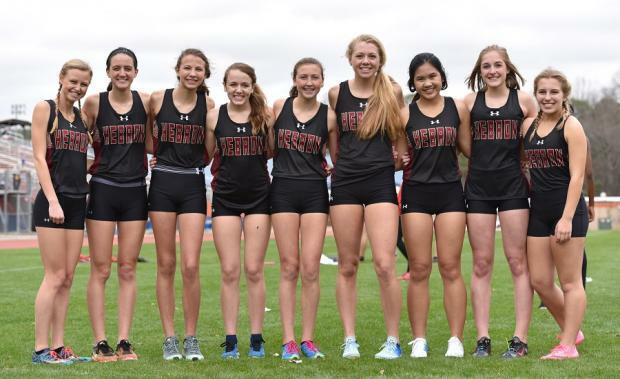 Hillgrove turned in some solid performances by a freshman duo, winning the Girls team title with 44 points. 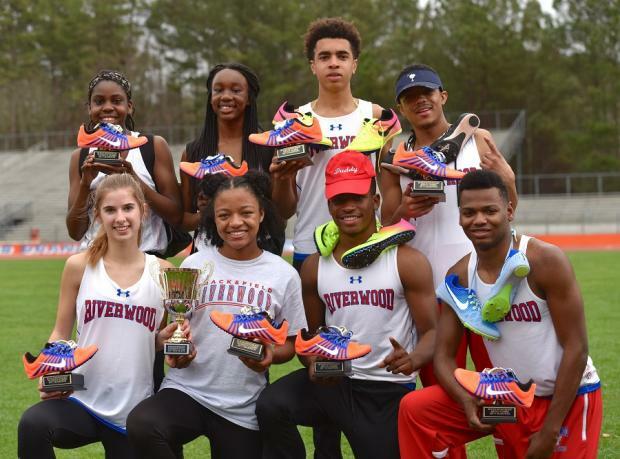 Riverwood placed 2nd and Hebron Christian 3rd. 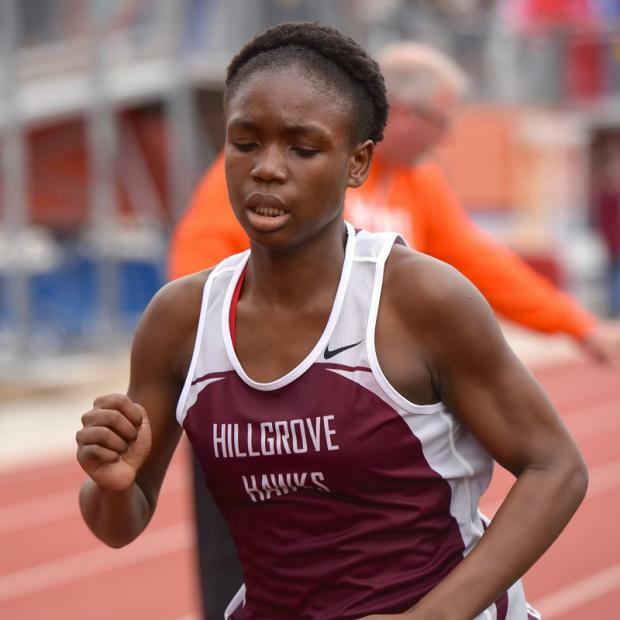 Hillgrove swept the top 3 places in the 800m, led by frosh Royal Delay in 1st, clocking a 2:23.83, followed by Soph Nicole Franklin in 2nd at 2:26.50, and frosh Grace Ellsworth, 3rd in 2:28.98. 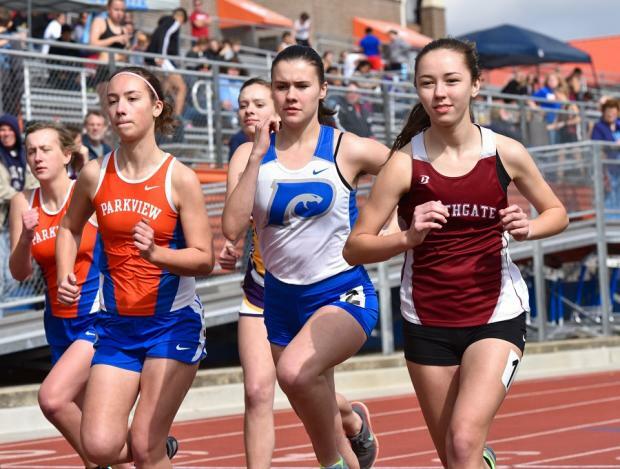 The same trio swept 2nd thru 4th places in the 1600m, as Ellsworth led the way at 5:22.73, followed by Franklin at 5:24 and Delay at 5:30. 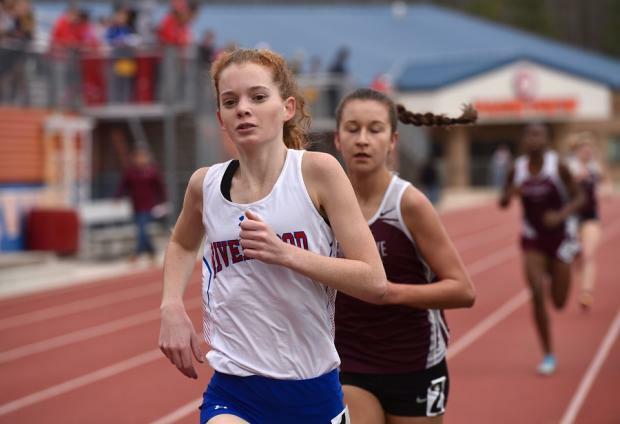 Elizabeth Graves of Riverwood International Charter School took the win in the 1600m with her time of 5:20.13. She also took 4th in the 800m at 2:30.62. 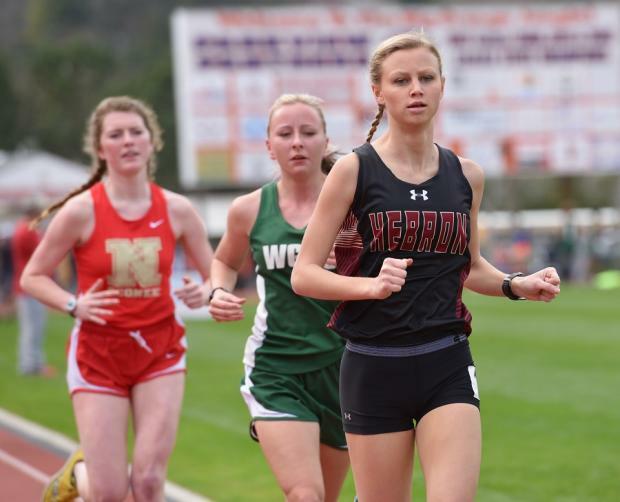 It was a photo finish in the 5000m race as the three competitors ran in contact nearly the entire race, with Miranda Taylor of Hebron Christian (20:23.02) nipping Kaitlin Ivey of Walnut Grove (20:23.27) and Melanie Bowden of North Oconee (20:31.11). Amanda Jackson of Hebron Christian won the 3200m comfortably, going 12:52.96. Soph Morgan Mize from North Hall placed 2nd at 13:26.50. 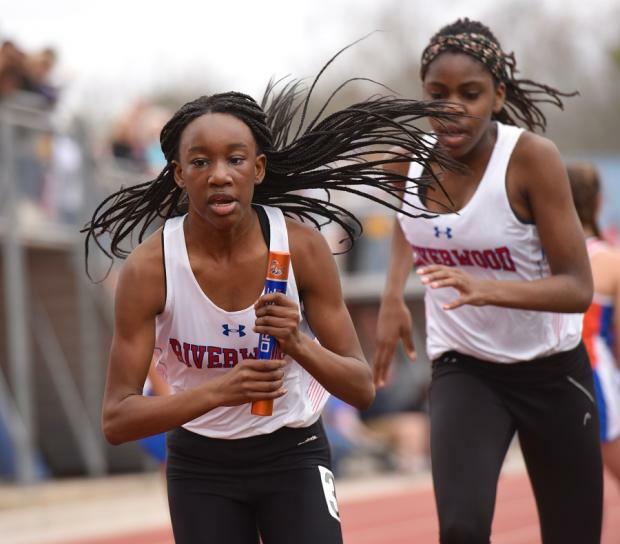 Riverwood International Charter School ran away with the 4x400m, crossing at 4:14.64, while Paideia displayed some potential speed, led by freshman twins Camryn and Jordyn Bourne and placing 2nd at 4:32.71. Hebron Christian Girls team pic. 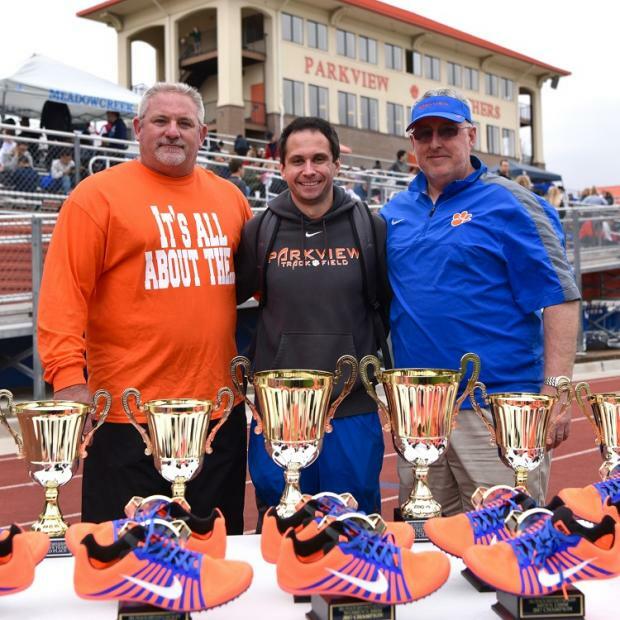 Parkview AD Mark Whitley, Distance Coach Mike Demarest, and Head Coach Matt Henson guarantee all meets at Parkview run smoothly, and take great care of the coaches!